It is hard to believe that I am writing the last Monday Message of the year. It has been a wonderful year getting to know each one of you; I am not sure how we got so fortunate to have so many incredible students and teachers all in one buildingJ. Thank you for your support and contributions throughout the year! 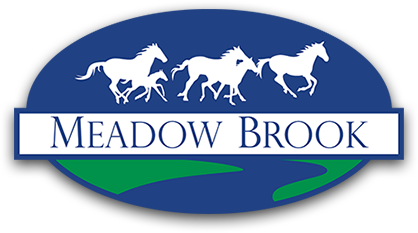 I am thrilled to be a Meadow Brook Mustang and look forward to another great year next year. The last day of school is Friday, May 25th. Students will be dismissed at 12:00 noon. On May 29th, items in our lost and found will be given to charity. Please encourage your student to go through the lost and found and claim anything that may belong to him/her. We are working to collect any overdue lunch money and library books. Please pay any outstanding lunch balance and return any overdue books to the library before the last day of school. Thank you! Summer office hours for the school will be Monday through Thursday, 8:00 am to 1:00 pm. Wednesday (23rd)— Meadow Brook Water Day (Swimming at Springville Rec Center and water games on the field); 1stGraders will be heading to the splash pad. Friday (25th)— Sixth Grade Graduation @ 9:30; Last day of School, students go home at noon (lunch will be served an hour early). Moving next year?...If you know for certain that your student will not be returning to Meadow Brook in the fall, please let the office know as soon as possible. This will help us as we balance classes for next year. Thanks again for a wonderful year! Have a great summer!